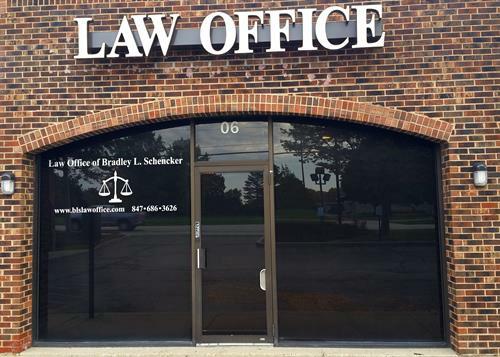 The Law Office of Bradley L. Schencker is dedicated to its clients, exceeding their legal needs. Offering high-quality legal work and personal service, the commitment is providing you with top-notch support. 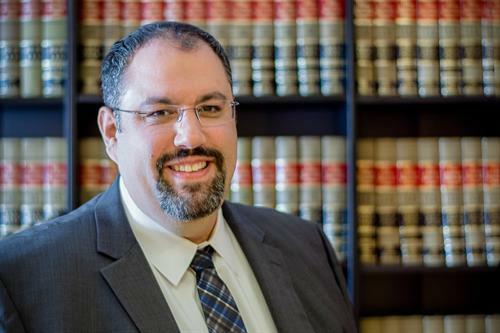 Serving a wide range of clientele, the Law Office values every relationship greatly.